UK & European distribution is exclusively through Landor UK and our appointed Distribution Partners. Landor UK and our special Partners are at your service to support you to enhance & bring value to you and your business. Please contact us for any individual questions or advice you need as well as free printed sample so you can test and feel for yourself Landor Phototex. We are here to help you and are passionate about bringing your ideas to life, as well as working with you to enhance your business or creations. Phototex is an innovative peel & stick, multi-patented, adhesive material made of 100% polyester fabric. Phototex was conceived from a vision to a reality and has become the leading removable self-adhesive sign and wallpaper fabric in the world. Phototex, short for Photographic Image Quality on Textile Material was born. Phototex became the very first in the industry to develop a polyester peel & stick, removable, repositionable media. It included one-of-a-kind features such as the ability to bleed to the edges and not curl, handle extreme temperature changes and be removed years later without damaging the material or wall. 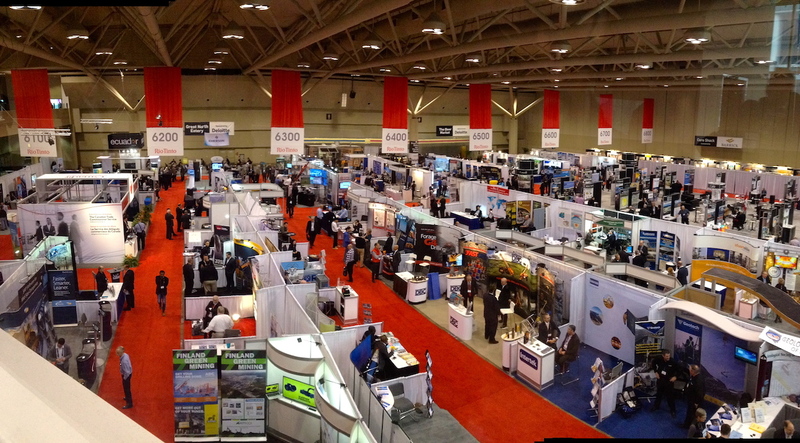 2007, - Walter, a few years earlier, had however already by now successfully introduced and demonstrated Phototex peel & stick at a printing equipment trade show in Toronto, Ontario. This had of course received interest from several groups, including one in particular with a unique idea to use the material as a temporary install. 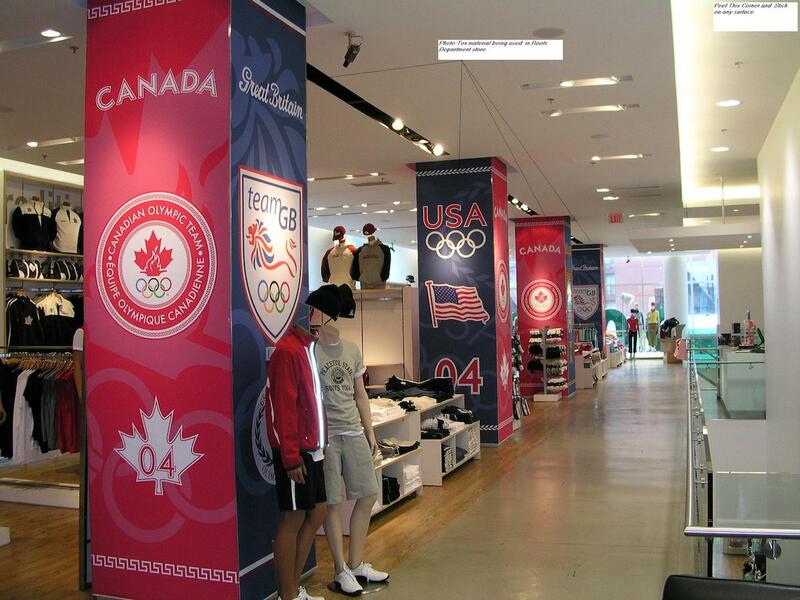 It would be to promote the 2004 Olympics apparel in all the Roots department stores across Canada. They found Phototex peel & stick versatile, as the material doesn’t rip, wrinkle or stretch. Plus, it was easy to install and remove without damaging the wall. By now Walter had asked for the North American rights for the Phototex peel & stick. 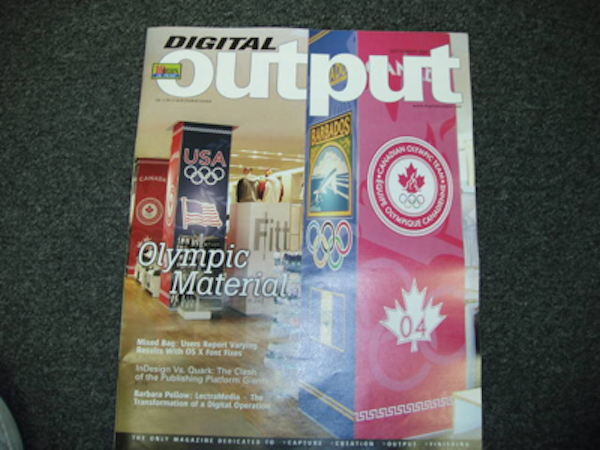 The material was so well received that it made the front cover of Digital Output in January 2004 and was quickly recognized as one of the greatest materials ever invented for the sign and grphics industry. He began promoting the material at sign shows across the continent. As this "Black Art" was progressing slowly, Derric by complete accident came across Walter Gierlach, the founder of Phototex Group USA, and the rest is History. Seeking a way to bring a value added solution from Liquid lamination to wall coverings, Derric immediately spotted the value of doubling the life of wallpaper prints with his liquid lamination and it was at this point he saw the merit of joining liquid lamination with Phototex..
During this time, by 2007, As Derric's business was growing, Walter was looking for a partner to support his Phototex discovery beyond the USA borders he was working, so together Derric and Walter chose to work closely to expand into the european sector. Soon after this relationship started Derric was approached by Channel 5 as they were doing a "DIY SOS" theme on the gadget show and they were looking for a competitor to Tommy's hand pasting method of wallpapering, with Suzie Perry as Tommy's competitor using Phototex. Derric took to the challenge, printed Phototex himself and hand delivered it to The set of the gadget show. By early 2010, Phototex was already making headway into the market as the first and only easy peel and stick printed wallpaper but soon it became more than that. Many self adhesive vinyl applications soon switched over to Phototex. Labour, time, vulnerability, failure, and skill needed for installing vinyl was no match for the advantages and benefits of using Phototex. During the gadget show "Louise's Cat" a digital bespoke wallpaper, installed by Suzie Perry won against Tommy's hand pasted and generic wall covering! 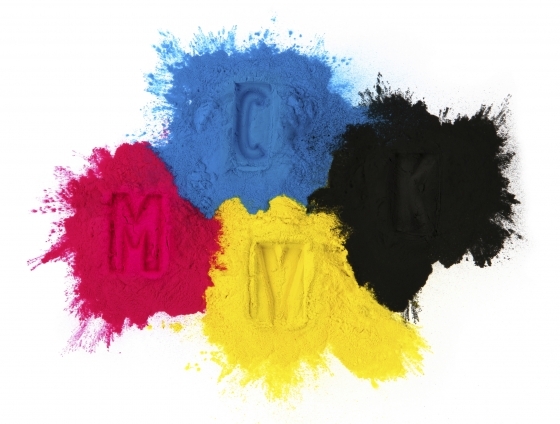 Currently, Phototex is offered in 26 sizes and types with two coatings and three versions. The material is widely used in shopping centres, schools, homes, stadiums, businesses and exhibition centres across the globe. Phototex has received a multitude of awards from printers’ printing on media and has expanded into all the America’s, Europe and Australia, and many other countries. Ready to try Landor Phototex?